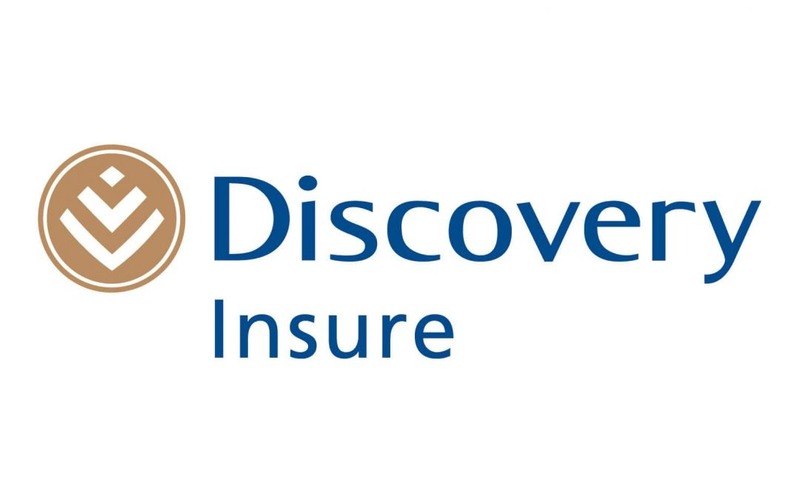 InsuranceFundi | How does Discovery Insure know if you're a good driver? What’s makes you choose one car and home insurance company over another? You’re not going to have hassles if you claim? Are we making the most money we can out of this deal? Are they going to cost us money by bringing them on board? How do we get the good client to stay? How do we prevent them from claiming? How to get clients to stay with you? First off, they’ve got to be competitive in their pricing. One way to do this is by identifying their ideal client. They can’t be all things to all people. An example of this is that some insurers won’t insure anyone younger than 25. Some insurers will give you a great deal just to get you as a client but claim even once and watch your cost skyrocket. Competing on price is a race to the bottom. The second way is to offer some sort of reward. We all know the cashback bonus for not claiming, and trust us, it works. No-one is going to switch insurers when they’re 3 months away from their no claim bonus payout. But it’s just as nasty to lose that bonus because of a claim which wasn’t even your fault. How do you prevent clients from claiming? This one proves to be a little more difficult. Funnily enough, increasing your excesses every time you claim is a better strategy than increasing your cost. You’re more likely to move your insurance if they give you a steep increase. So, getting your clients to stick with you because of cost is easy. It’s the second question which is hardest. Is there perhaps another way to prevent clients from claiming? That’s where Rewards programmes come in. And since this article is about Discovery Insure, we’re going to look at their Vitality Drive offer. According to Discovery Insure it’s a system which helps create a positive culture by boosting client engagement. You, the client set your own goals with regard to driving responsibly and keeping your vehicle in a roadworthy condition. If you reach them, Discovery recognises that and rewards you. So first off, Vitality Drive is an optional benefit on all plans other than Dynamic. Your vehicle must be insured for comprehensive use (For all risks), and each primary driver on your schedule pays a premium anywhere between R58 (Dynamic and Essential plans) to R75 per month (Classic and Purple plans) per primary driver. In this example we’ll give you a quick rundown on the Purple and Classic options. First, you install the DQ-Track system into each of the vehicles concerned. If you have two primary drivers then there need to be two different cars insured on your schedule. When they install the DQ-Track system into your car, you will at the same time receive a Vitality Drive card. Second, you link your Vitality Drive card online. Take your car to Tiger wheel and Tyre for the annual multipoint check, pass with flying colours, and you get your up to 50% fuel rewards. On the plans we’ve just mentioned, you can earn up to R800 a month in cash back. But hang on, what if I spend R3, 000 a month on fuel. Shouldn’t I earn more since 50% of R3,000 is R1,500? True, but the cashback is determined by your DQ score. If you’re familiar with E-Bucks, then think of everything you’ve done so far as joining the E-Bucks programme. Now you need to earn the actual E-Bucks. What is this DQ-Track system? DQ stands for Driver quotient. DQ-Track is a vehicle tracking system fitted into your car with a once-off activation fee of R150. Within the system is some sort of accelerometer which measures things like acceleration, harsh braking, and driving like Sebastian Vettel around corners. Depending on how you drive, you get up to 850 points. You get up to 50 points for setting personal goals related to your driving. Finally, you get up to 200 points for being claims free for 3 or more years. That’s a potential 1,100 points for driver behaviour. Online driving assessment gets you 50 points. That’s easy enough, right? Discovery Insure driving course is a bit more difficult but earns you up to 150 points. EyeGym course will earn up to 150 points. All in all, 350 points up for grabs. The vehicle safety category revolves around passing the annual Tiger wheel and tyre multipoint check for up to 100 points, and keeping your vehicle serviced which earns 50 points. A total of 150 points in this category. Together there is the potential for 1,600 points. That would put you on Gold Vitality Drive status. 1,600 Vitality Drive points multiplied by 50% gives us the R800 potential fuel rewards. Vitality Drive is great because it sets a goal for you to aim towards. It also gives you an idea of how great a driver you are compared to how you think you are. If this is something you think could work for you, then why not get yourself a quote right now?